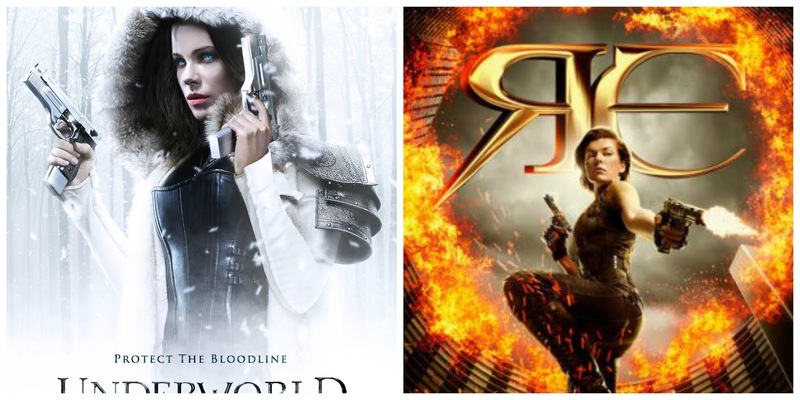 Screen Gems will be bringing a pair of its franchises to New York Comic-Con next month: its final installment Resident Evil: The Final Chapter and Underworld: Blood Wars, which will feature the NYCC debut of star Kate Beckinsale. Both films will join for a panel on Friday, October 7 at 1:30 PM at The Theater at Madison Square Garden. NY Comic-Con runs October 6-9 mostly set at the Javits Center in Manhattan. At San Diego’s Comic-Con in July, the genre label ginned up interest in its thriller Don’t Breathe with a screening. That pic went on to open at $26.4 million at the box office two weeks ago and it now has a gross of $66.8M domestic. Resident Evil: The Final Chapter is the sixth pic in the series based on the video game. Mila Jovovich and writer-director Paul W.S. Anderson have been in them all, and will be in attendance along with Ali Larter and William Levy. Underworld: Blood Wars is the fifth pic in that franchise; Beckinsale, co-star Theo James and director Anna Foerster will attend. The panel gives Screen Gems a solid platform to launch the movies in January: Underworld: Blood Wars will hit theaters January 6 and Resident Evil: The Final Chapter bows January 27.